PLEJ for Liberation: Building Power with Students and Imprisoned Educators! Are you or do you know someone who would be interested in connecting your students with educators and organizers who are incarcerated? Consider participating in the PLEJ for Liberation! PLEJ for Liberation is a collaboration between imprisoned educators and educators “outside the walls” to share curriculum with students about ending the prison system & solitary confinement. 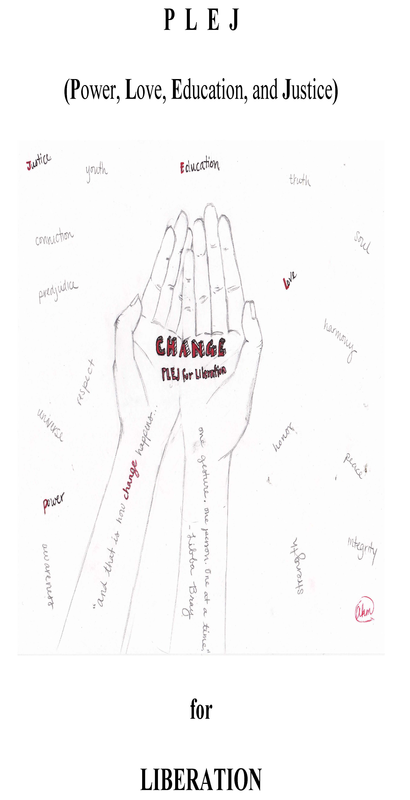 PLEJ (Power, Love, Education and Justice) for Liberation is an innovative project that brings together social justice educators in the community with imprisoned educators in California’s solitary confinement cells. The goal of this project is to create a justice-oriented, people-centered curriculum about the prison system for teenaged youth and young adults. The imprisoned educators are elders in political struggle and organizing inside prisons, including the historic 2011 & 2013 hunger strikes in California prisons and “The Agreement to End Hostilities”. Oakland, CA – Pelican Bay prisoners named as plaintiffs in a class action lawsuit against the use of solitary confinement in California gained an important victory yesterday as U.S. District Judge Claudia Wilken ruled in favor of a motion filed by the plaintiffs’ counsel. The motion allows prisoners who have been in solitary confinement for more than 10 years, but have been transferred out of Pelican Bay State Prison since the lawsuit was first filed, to be eligible as class members in the case. 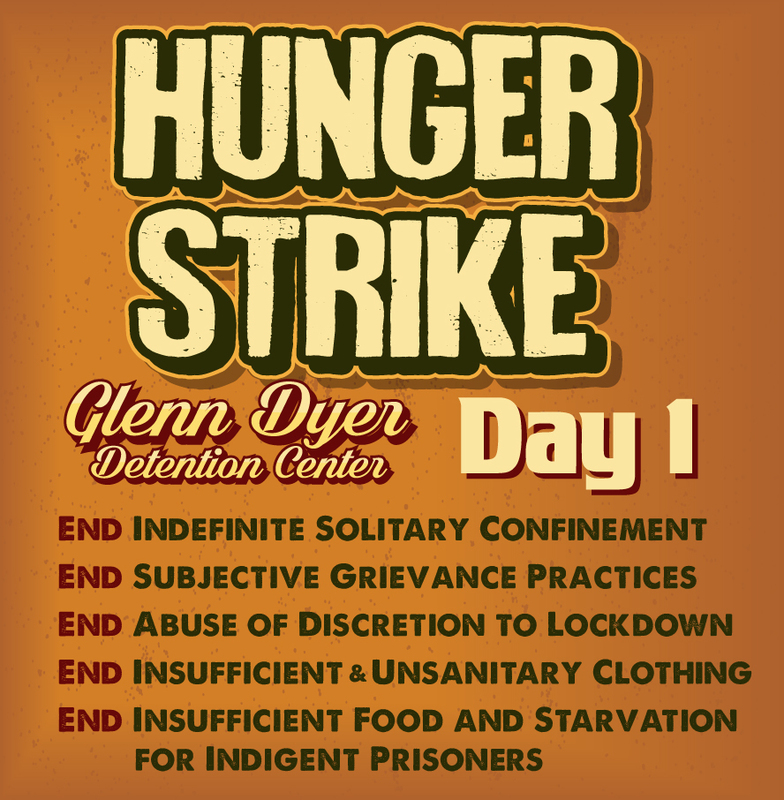 A year ago on July 8th, over 30,000 people on the inside began a hunger strike to bring an end to California’s use of indefinite solitary confinement. 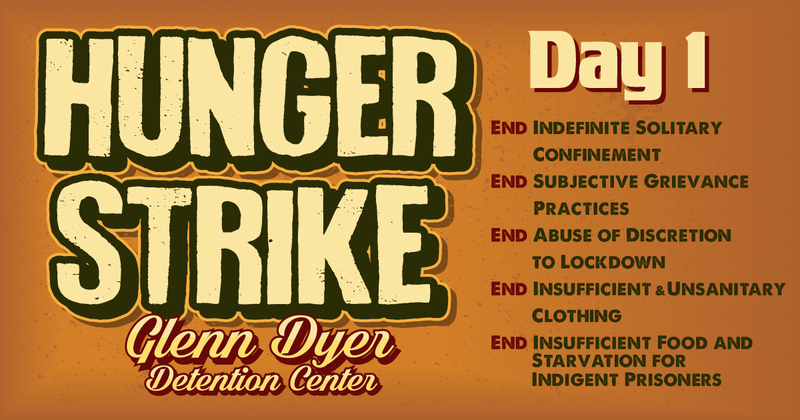 This was the largest hunger strike in U.S. history, and dozens of incarcerated people carried on the fast for 60 days. Join us as we honor these courageous people and push forward to bring an end to the torture of long-term solitary confinement. Lucas has been creating powerful short videos about the CA Prisoner Hunger Strike Human Rights Movement over the past year, and now plans to tell the story in a more full and comprehensive manner, focusing on those who know it best: family members of the hunger strikers and those who’ve spent time in the SHU. Any and all help spreading the word about this fundraising campaign will be deeply appreciated.